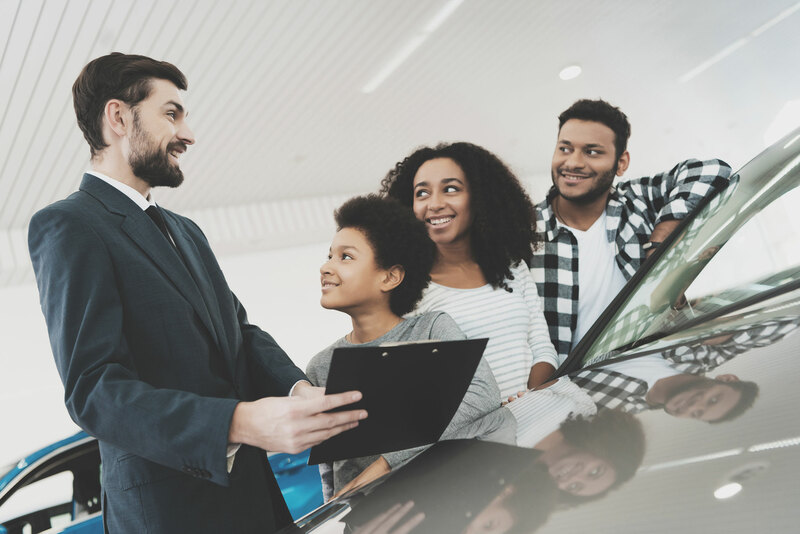 Buying a car is a big decision. That’s why customers read reviews about the dealership and the car before making their purchase. This goes with car maintenance. Customers will read reviews before taking their car to a skilled professional. Real Time Reviews can help accelerate your online presence. Whether you are an automotive dealership or an auto repair shop, reviews can increase your business. Allow your customers to drive your online marketing presence simply by doing what you already do – providing great service. Buying a car can be stressful. Our friends at Oxendale Hyundai help take away that stress by providing the best customer service. This allows their customers to fuel their online presence and marketing with positive reviews. With the use of Real Time Reviews, 60% of their customers reply to their request for positive reviews and there has been an increase in their reviews on Google, Facebook, and DealerRater. Their combination of positive customer service and quality has them 14% above the industry average. Thanks for your excellent service, Oxendale Hyundai!